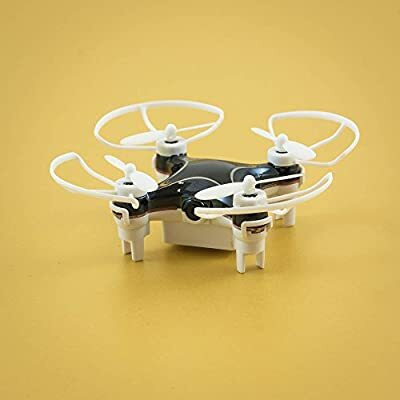 This tiny quadcopter may be small, but it's not lacking in incredible features! 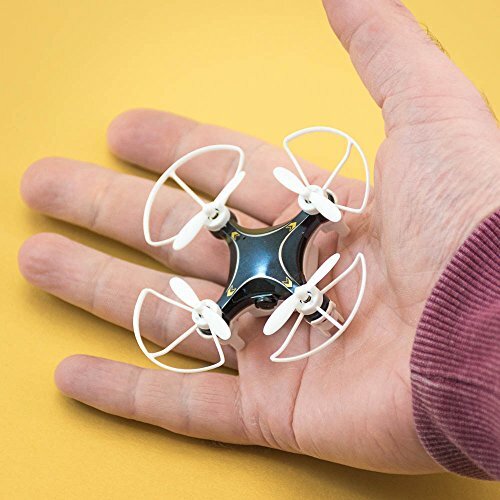 Fitted with a built-in HD camera, take to the skies and record videos and take photos - all recorded on the included SD card. 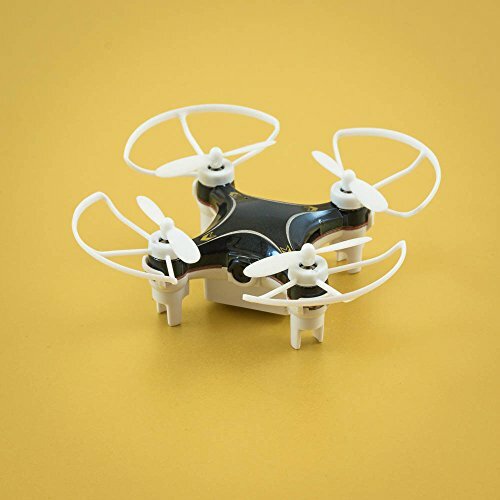 This is made easy with the 6-axis stabilisation system which provides ultra-stable control whilst you fly. 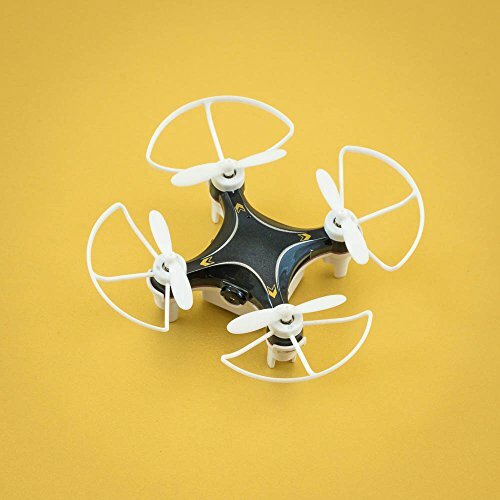 The T101 also features headless flying mode, allowing you to pilot your drone in accordance with your position, whilst the auto return function means that even if your quad goes off track, with the press of a button it will return to you in an instant! 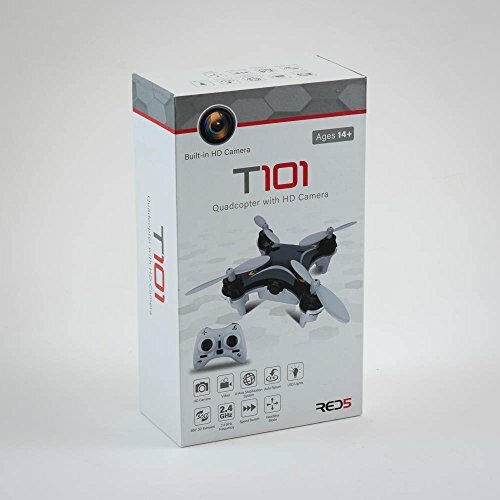 But the T101's most impressive feature is the three levels of flight control available - junior, intermediate and senior. 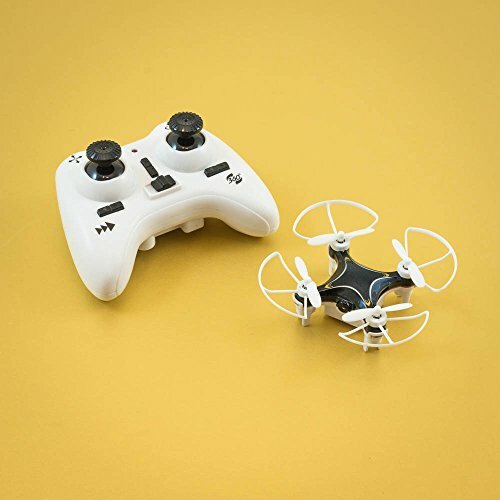 These flight controls combined with the 360-degree 3D eversion allow you to fly your drone in aerial tumbling mode, as well as making it super easy and fun to perform tricks and flips.